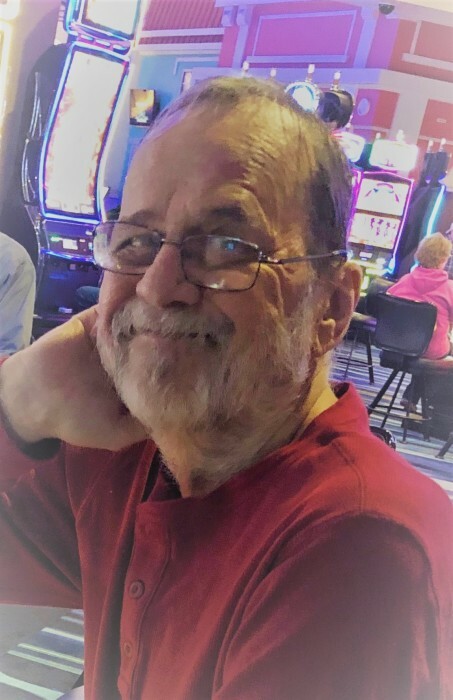 James Albert Leas, age 65 of Cottage Grove, passed away unexpectedly on February 2, 2019. A celebration of Jim’s life will be held on Saturday, February 16, 2019 from 2:00 – 5:00 pm at the Red Barn, VFW Post 8752, 9260 East Pt. Douglas Road S., Cottage Grove. Jim loved his 38 year career as a bus driver for Metro Transit based in St. Paul. He loved going to the casino, eating pizza and shopping in the clearance aisle… he loved his bargains! Jim loved giving his grandkids gold coins ($1 coins). He is now with his parents Eileen and Art along with his dear friend Mary Ann. He leaves behind his wife Laura; children Jason (Deanna), Christopher (Kathryn), Mindy and Vickie; step children Keesha and Tifany Nygaard; grandchildren Ashlynn, Austin, Karsten, Robert, Emily, Deytuah; five siblings John, Irene (Maynard), Susie, Arnold and Fred as well as many cousins.